Throughout its long history, since 1888, W. van der Zwan & Zn BV. has always remained a family business. We continue to provide our international customers with healthy, nutritious, high-quality fish. 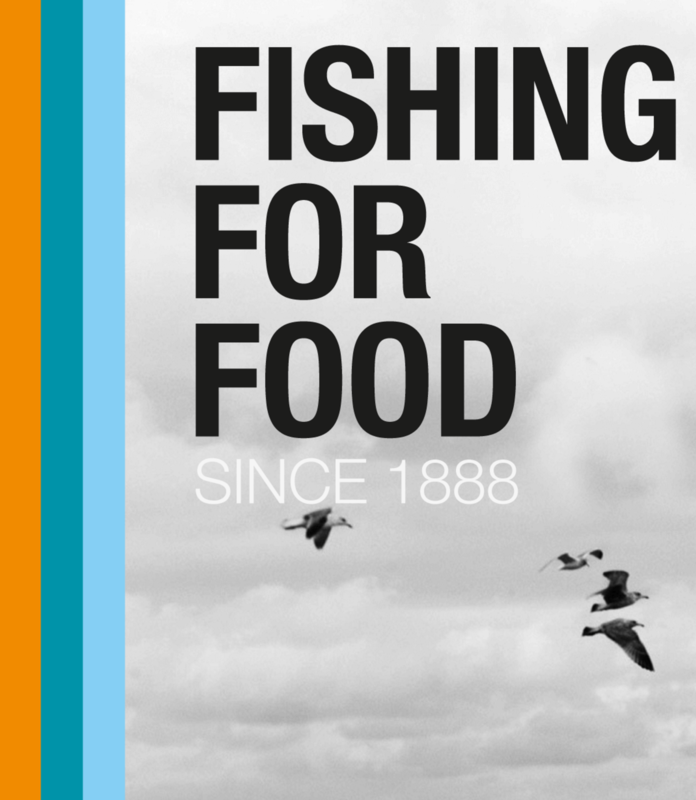 We do so by catching, processing and distributing fish in an efficient, sustainable and responsible way. With respect for the environments in which we operate. 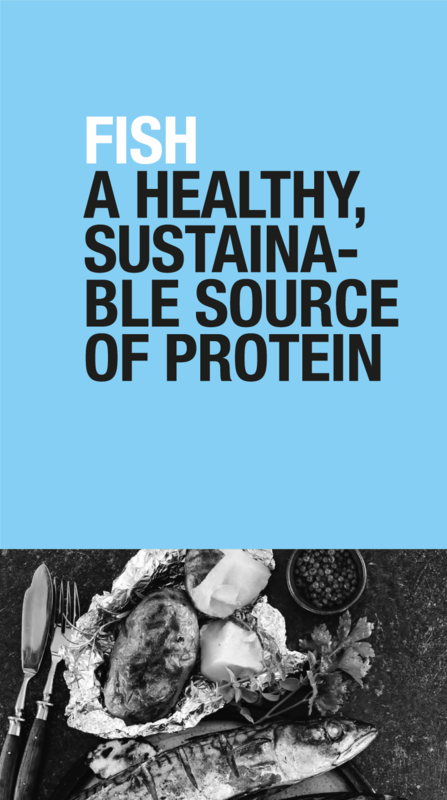 In doing so, we help meet the growing global demand for affordable and sustainable sources of animal protein. 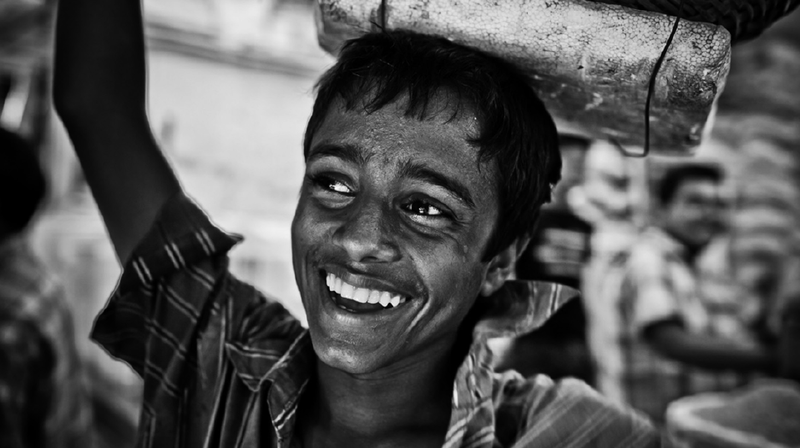 Nowadays we provide approximately one million people worldwide with affordable high-protein fish every day. Most of these people live in Africa and Asia. 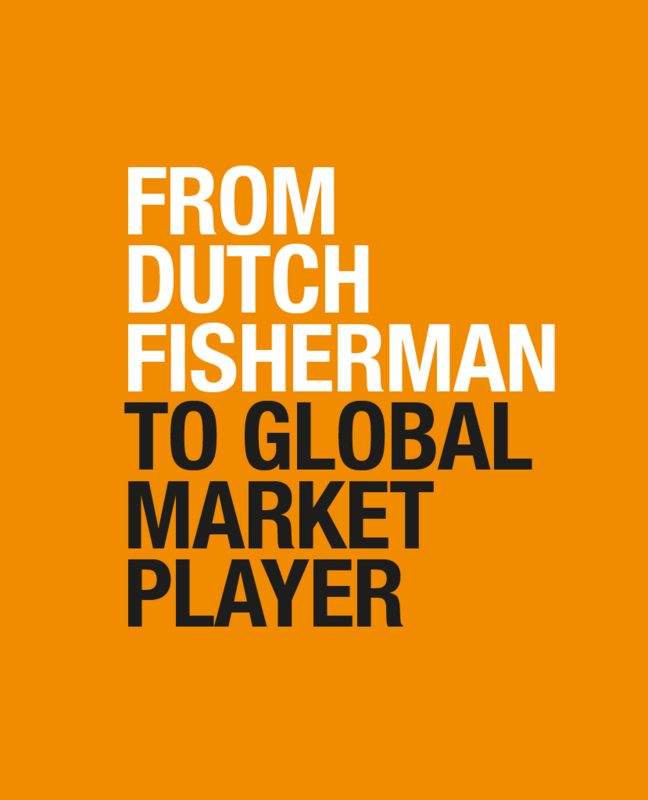 W. van der Zwan & Zn BV owns and operates a fleet of state-of-the-art deep-sea stern freezer trawlers that effectively catch, grade, on-board freeze and pack pelagic fish for human consumption. The latest generation trawlers is setting the standard for future developments in the industry. Every vessel has a crew of committed and multi-skilled professionals, and is fitted with advanced fishing and freezing technology. By using the most sophisticated equipment and technical expertise we ensure a sustainable method of fishing and a first class quality product. 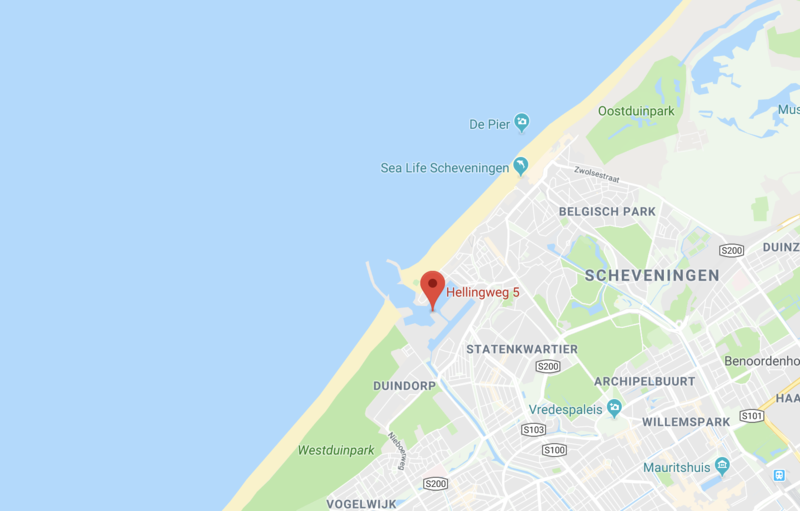 In order to provide and maintain high quality products, W. van der Zwan & Zn BV relies on the back-up of excellent coldstore facilities in the ports of Scheveningen and Velsen (The Netherlands) for the temporary storage of its deep-frozen fish products. These facilities ensure constant supply throughout the year. In various African countries as well, W. van der Zwan & Zn BV has built large coldstores in order to facilitate the storage and distribution of its products. 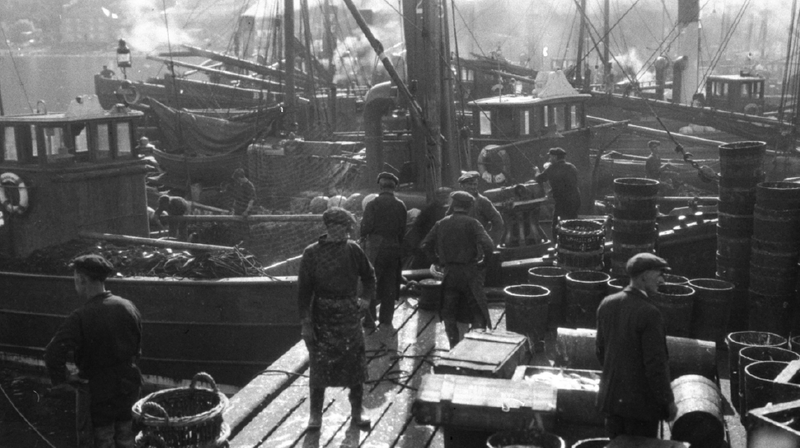 Out of these coldstores, the fish is transported far inland and made available to millions of people. For many of them, pelagic fish is the most affordable source of protein, and their daily menu consists of some rice with a piece of pelagic fish. To fulfil this mission, we will continue to contribute to scientific research. Scientific research is essential for setting quotas, implementing and maintaining a sound management system for various fish stocks and for further innovations in selective catch methods. 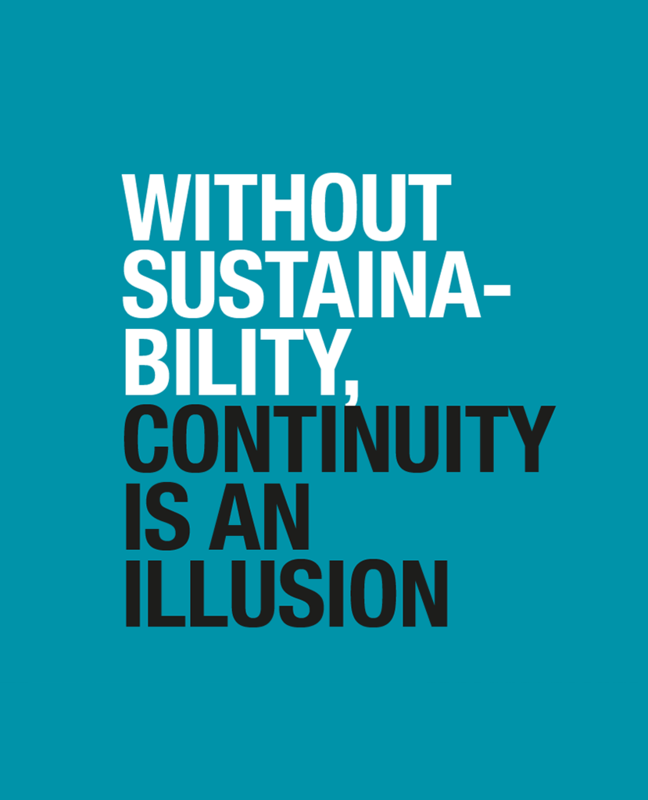 A logical consequence of this sustainability policy is the certification of fisheries according to the MSC principles. Moreover, our fish is characterized by a high Omega-3 content, a relatively very low CO-2 footprint and a low price. For more information, read our general brochure. Our goal is simple: we should fish in such a way that fish stocks and their natural habitats remain healthy and productive. This is the only way in which we can continue to meet the demand of present and future generations. ‘We want to preserve the capital and to catch the interest.’ To fulfil this mission, we will continue to contribute to scientific research. Scientific research is essential for setting quotas, implementing and maintaining a sound management system for various fish stocks and for further innovations in selective catch methods. A logical consequence of this sustainability policy is the certification of fisheries according to the MSC principles. Our fishery for herring in the North Sea and herring in the North Atlantic Ocean are already MSC-certified. Moreover, this fish is characterized by a high Omega-3 content, a relatively very low CO-2 footprint and a low price. 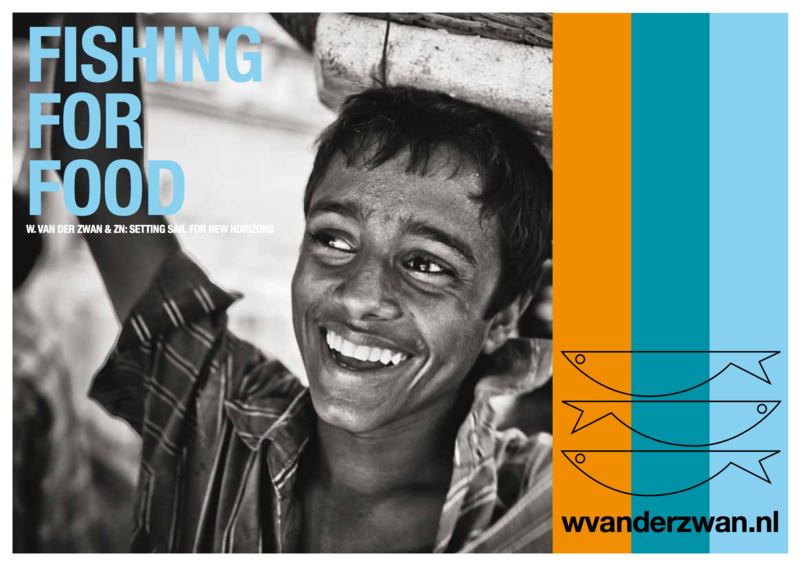 For more information, read our brochure ‘fishing for food’ that you can download via our website. We are also affiliated to the Pelagic Freezer Trawler Association (PFA). This organisation has already determined a joint vision for the pelagic sector in respect of economic, ecological and social sustainability (see www.pelagicfish.eu). Pelagic fish is healthy because it contains plenty of vitamins, proteins, minerals and last but not least Omega 3 fatty acids. These fatty acids are good for the heart, brain and blood vessels and help prevent diabetes. Mackerel, herring and sardines contain the most omega 3 fatty acids with 1.1 to 2 grams per 100 grams of fish. 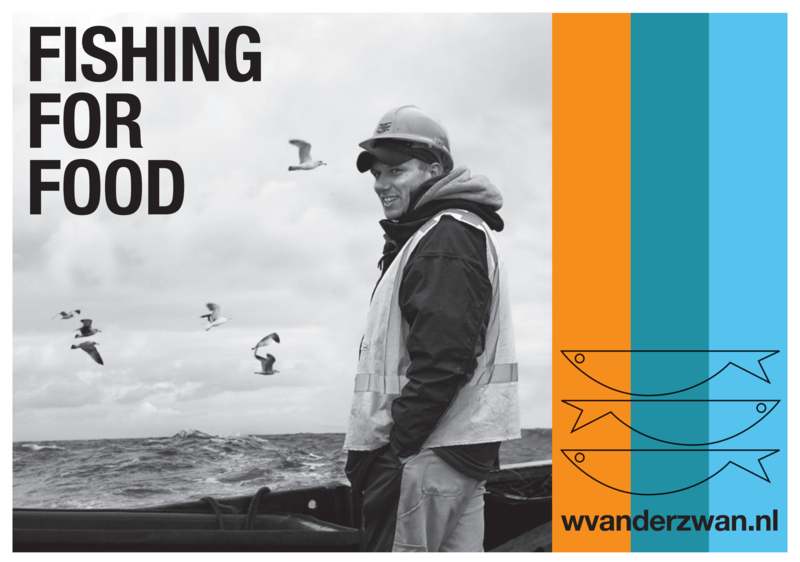 To W. van der Zwan & Zn BV keeping fish in perfect condition is crucial. And as we handle pelagic fish all the way from sea to customer, the greatest care is guaranteed. It begins on board, where a catch takes the shortest route to the grading and freezing equipment. After a precise grading, the fish is frozen in vertical plate freezers at a temperature of minus 24 ºC and then packed in cartons. This rapid processing method onboard enables W. van der Zwan & Zn BV to continuously delivering top quality. For more information, download our product and sales brochure..